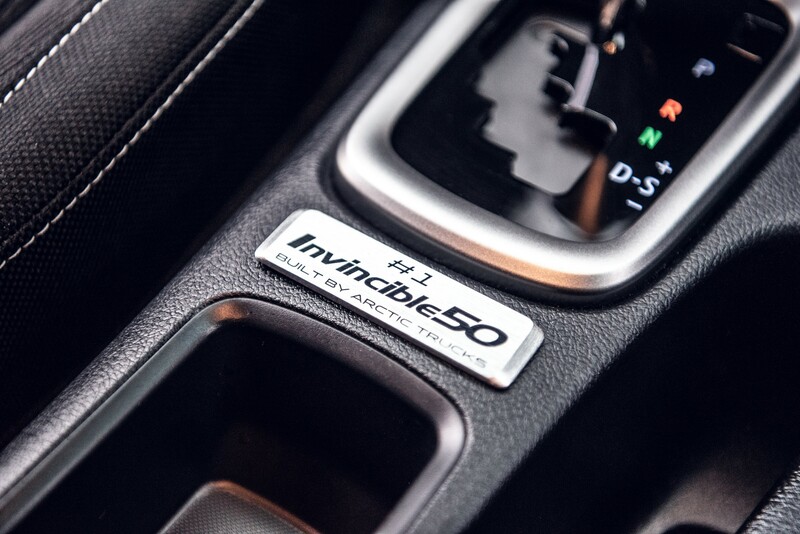 Toyota has confirmed the new Hilux Invincible 50 Limited Edition will cost £39,995. 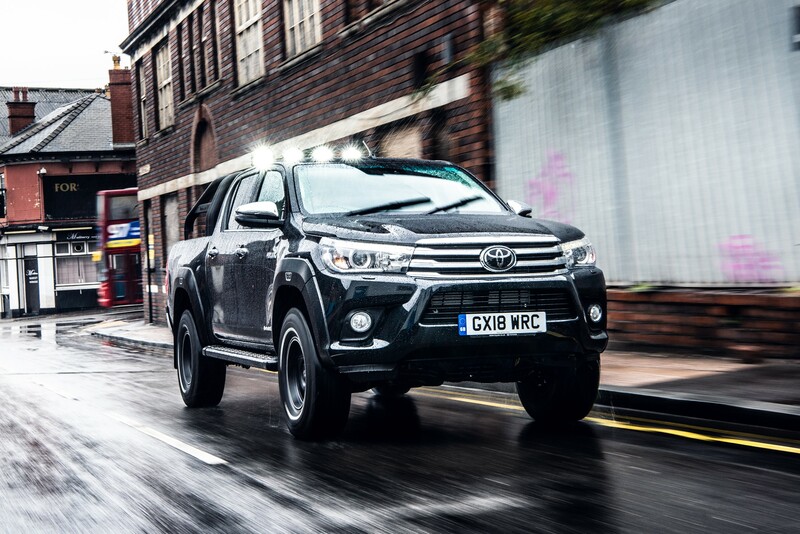 Just 50 examples are being built, making it the most exclusive publicly available version of the Hilux to be sold in the UK. Built by specialist engineering firm Arctic Trucks, the Hilux Invincible 50 was created to mark Hilux’s 50th anniversary. 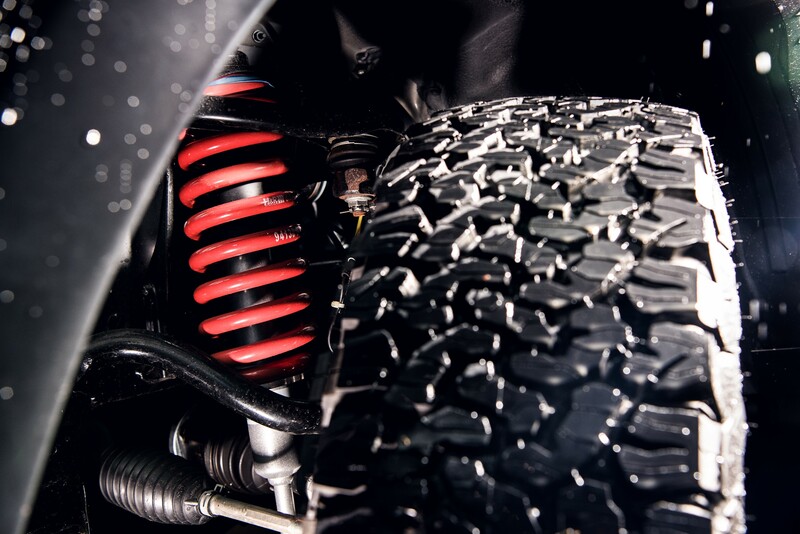 It features raised front and rear suspension with Bilstein performance dampers, to give better ground clearance and off-road capability. The 16-inch alloy wheels are fitted with BF Goodrich all-terrain tyres and a double-hoop sports bar over the cargo bed provides a mounting point for four high-power Vision-X LED spotlights. 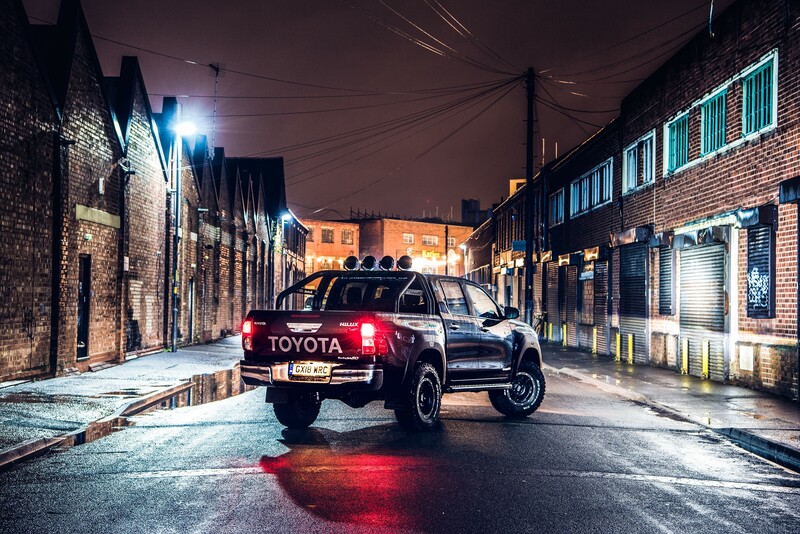 The special wheel and tyre combination gives Hilux even greater off-road capability, with more ground clearance (the vehicle is raised by 40mm at the front and 20mm at the rear), added articulation and increased approach and departure angles. This is not to the detriment of smooth and confident on-road performance. Bespoke, wider front and rear wings enhance the look of the new truck, while Arctic Trucks-branded mudflaps and special Invincible 50 badging on the body and in the cabin set the model apart. The Hilux Invincible 50 is a double-cab body, offered exclusively with black exterior paintwork and with Toyota’s 150PS 2.4-litre turbodiesel engine with six-speed automatic transmission. Key equipment features include Toyota Safety Sense with Pre-Collision System, Lane Departure Warning and Road Sign Assist, cruise control, dusk-sensing headlights, Toyota Touch 2 with Go multimedia system with navigation and connectivity for accessing web-based apps, automatic air conditioning, smart entry and start and rear privacy glass. 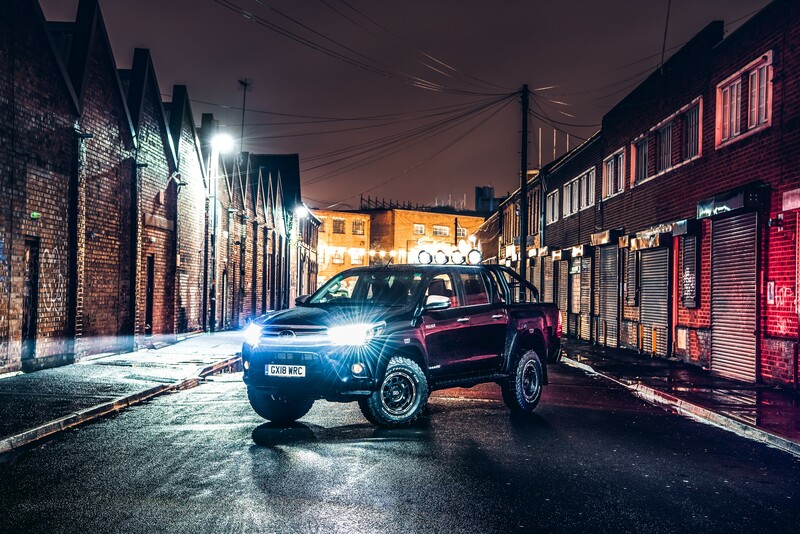 Order books for the new Toyota Hilux Invincible 50 are now open with customer deliveries through December into the New Year.